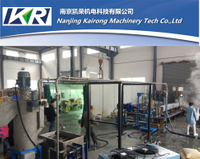 The application of water ring plastic pelletizing line is more extensive, so in order to meet demand from different users, we integrate the needs of different customers, and constantly solve the related problems, so that our plastic pelletizing machines have reached a high standard, and are exported to many countries and have a good reputation. 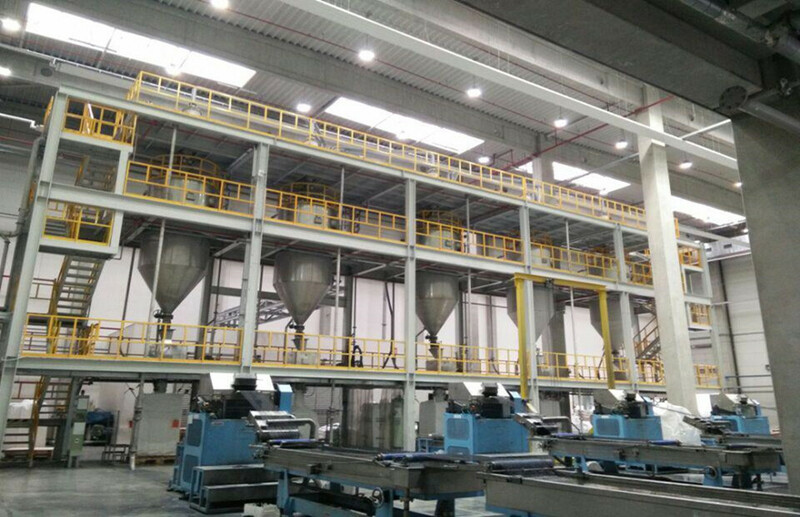 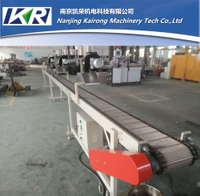 The water ring plastic pelletizing lines is mainly used for plastic particles of PE, PP, PET composite, filling, enhancement and granulation and pelletizing. 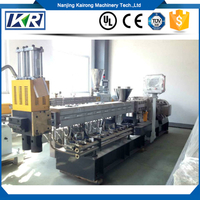 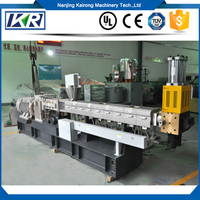 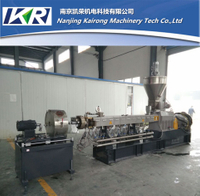 High efficiency plastic pelletizer machine ensures high-efficient plastic pelletizing and low energy consumption. 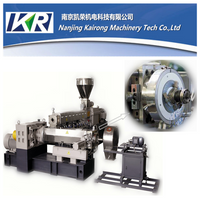 The pellets is oblate and our plastic pelletizing machine can uniform cutting to ensure a good shape. 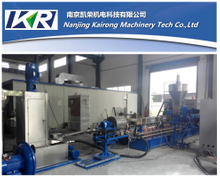 Our water ring plastic pelletizing lines also have good production performance and long service life, so you can rest assured to give our water ring plastic pelletizing line the job of granulation.